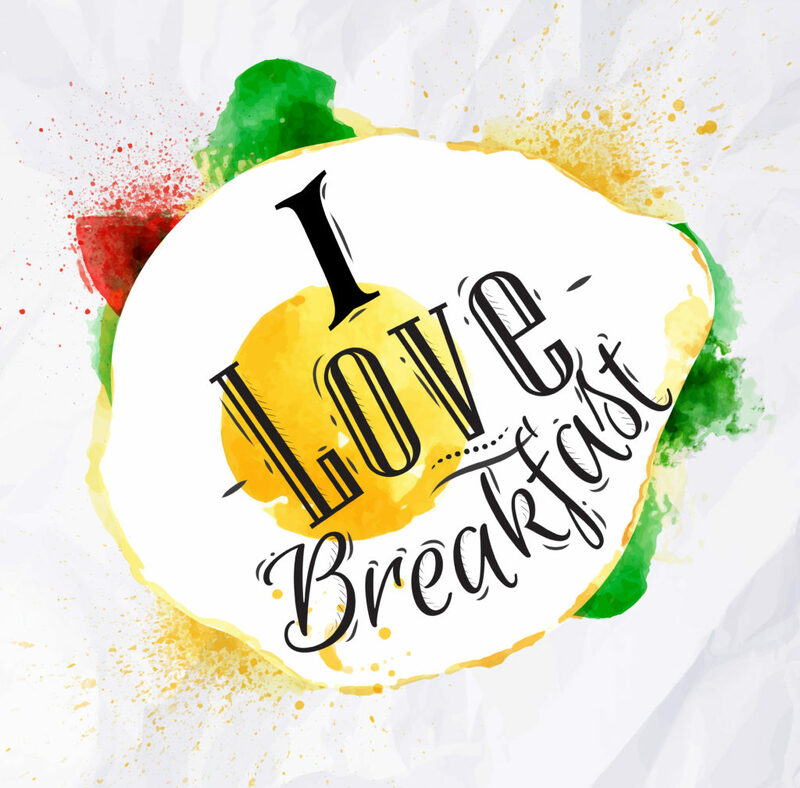 Your favorite restaurant serves breakfast all day. You don’t understand why some places decide to stop serving breakfast at a certain time. You consider yourself a morning person. Sometimes, you go to bed early even if you’re not tired just so that breakfast will come sooner. You have two favorite aisles in the grocery store: the cereal aisle and the dairy aisle. The site of a dripping egg yolk makes you salivate. The sound and smell of sizzling bacon really stimulates your sense. You consider toppings on pancakes works of art. You’re thoroughly convinced that nobody can cook or flip a pancake as well as you can. The only time you’re on time is for a breakfast appointment. If you must skip breakfast for an unforeseeable circumstance, your entire day is ruined. You book your hotels by doing research on the breakfast spots nearby. All of the above are clear indications that you may in fact be a true breakfastarian. And if you are, we’ve got the perfect remedy! Chip’s Family Restaurant serves breakfast, lunch and dinner to customers in Fairfield, Orange, Southbury, Trumbull, Wethersfield, and our newest location, Southington, Connecticut. All our meals are homemade, breakfast is served all day and we use local fresh produce. To visit one of our locations or view our menu items, please click on the tabs above.